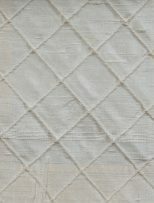 Our Diamond Dupioni Silk fabrics are sewn entirely by hand. 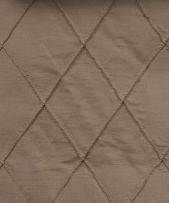 The pin-tucks are stitched on sewing machines on the diagonal. 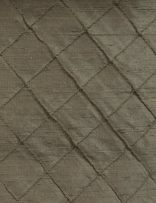 Painstaking work to create the diamond patterns that come in two sizes. 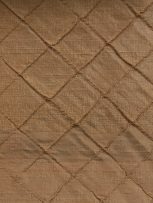 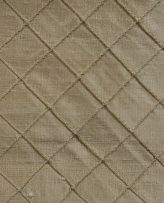 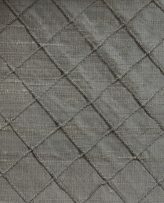 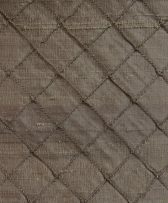 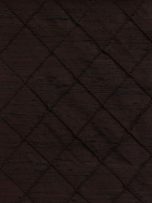 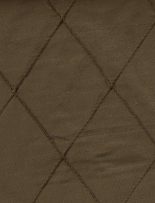 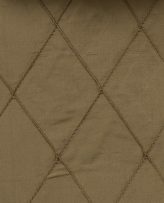 One inch diamond and 2 inch diamond patterns are suitable for drapes, scatter cushions and bedding. 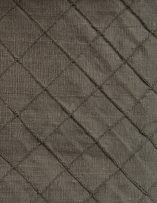 They have been extensively used in the garment industry, too. 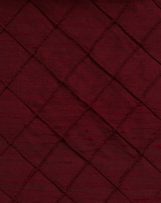 A selection of our most popular colors are available. 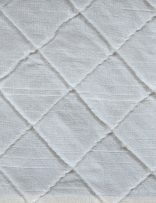 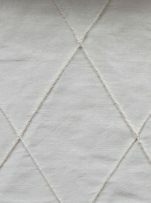 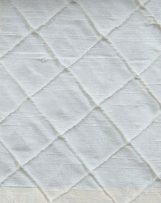 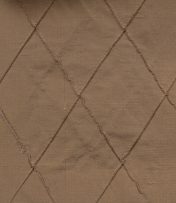 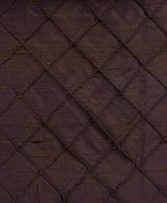 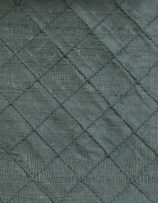 Hand Sewn Diamond – Co-ordinated Plain Fabric Available.